Theft & Shoplifting Charges | The Frey Law Firm, LLC. Have You Been Charged with a Theft or Shoplifting Crime? Tampa Theft and Shoplifting Criminal Defense Attorney Ron Frey understands that theft convictions bring consequences that can haunt you for the rest of your life. For example, having a theft or shoplifting conviction on your record can make it very difficult to get a job in the future. Many people do not think about these ramifications, so they decide to face theft or shoplifting charges without a lawyer. The consequences of going it alone can be dire. If you have been accused of a theft or shoplifting crime, it is crucial to hire a skilled Tampa Theft and Shoplifting criminal defense attorney as soon as possible. At The Frey Law Firm, LLC, in Tampa, Florida, attorney Ron Frey is skilled at defending all types of theft charges. We also vigorously defend clients who are accused of white collar crimes such as fraud and embezzlement. Do Not Put Your Professional License at Risk. Many individuals who face shoplifting charges — including financially secure professionals — are the last people you would expect to be accused of theft. The charges often bring shame, embarrassment and fear, and many defendants believe they can resolve the case quietly if they represent themselves in the criminal proceedings. What they forget is any conviction could jeopardize their professional license. 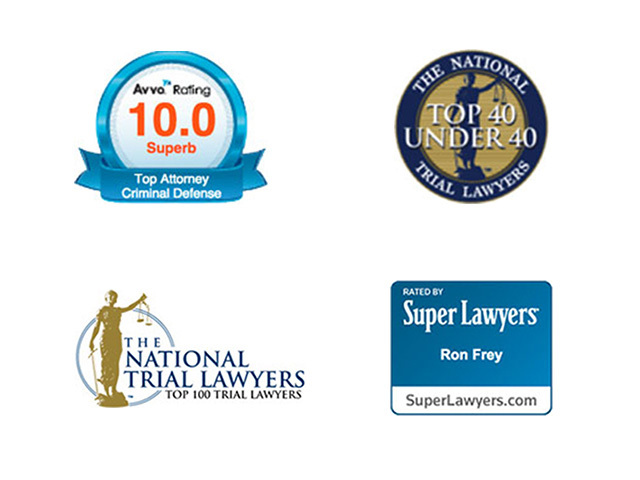 At a time like this, you need an experienced criminal defense lawyer, like attorney Frey. First-time offenders have it the worst in the criminal-justice system. First-timers believe they will be treated fairly if they speak freely and answer every question the police ask. Unfortunately, that is not how the system works. First-time offenders fall victim to investigators’ easiest tricks and pay dearly for trusting the system. Do you need a lawyer to defend you against theft charges in Tampa, Hillsborough County or beyond? Turn to The Frey Law Firm, LLC, for the theft defense you need.